I’m trying to find out if there is any tool out there that can provide me a chart where I can see the minting of any ERC20 token over time. This could be created using BigQuery by checking for contract creations of contracts with the ERC20 Function Signatures. Ethereum transactions, like some other cryptocurrencies, are stored in a public ledger. 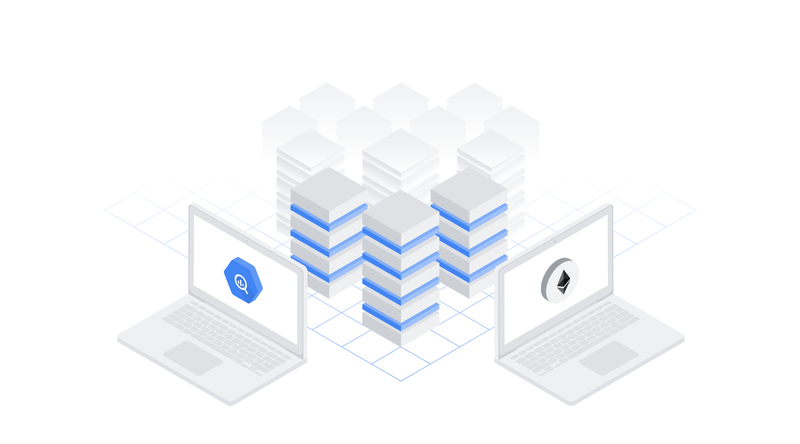 Learn how to analyze that ledger in BigQuery to better understand transaction and even contracts history. Its made for a token that is literally MINED but could work for any events that are logged such as those for normal MINTING by a centralized token monarch of course. Usually ppl don’t build tools for that though because there is no reason to, for those projects.